Modern road trips are about to get groovy. Travelers yearning for a psychedelic road trip can soon relive the nostalgia of a Volkswagen campervan — without the environmental impact. 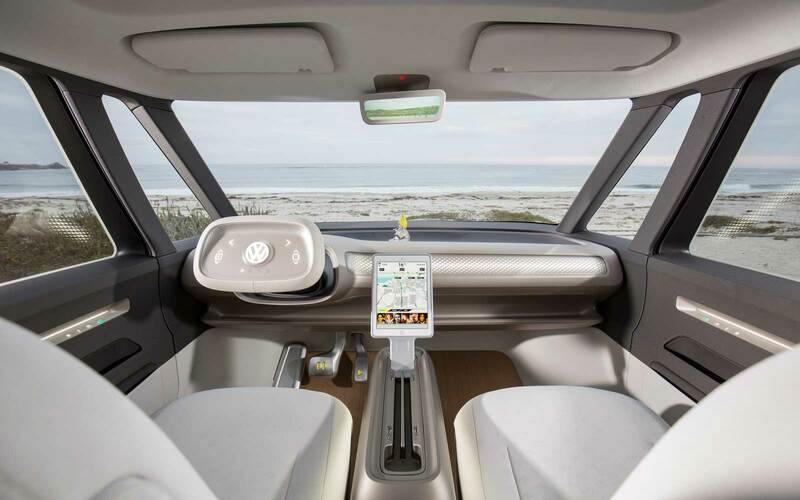 Volkswagen announced this week that it will release an electric version of its classic Microbus for the 21st century. 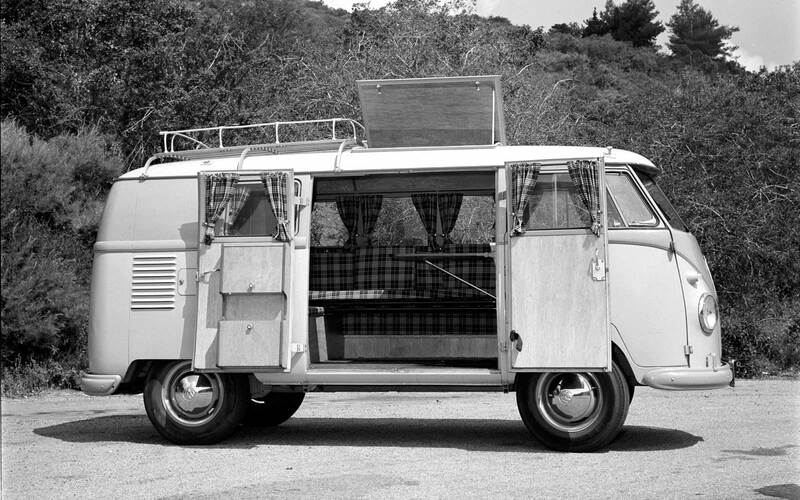 "The Microbus has long been part of the California lifestyle,” Volkswagen CEO Dr. Herbert Diess said in a statement. “Now we're bringing it back by reinventing it as an electric vehicle." The reincarnation, known as the ID Buzz, will be fully electric. It will be capable of producing 369 horsepower with a range of about 300 miles on one charge. Volkswagen says that if all goes according to plan, the bus will even be capable of autonomous driving, thanks to a series of scanners, sensors, and cameras. But, of course, there are some things that will never change. The iconic VW metal logo in the front of the car is the same as the classic, along with the two-tone paint job. The van’s rear seats are capable of transforming into a bed and there’s a front trunk, like the original VW Beetle. Buyers can also choose to stick a mini Buddha on the dashboard. You can start planning groovy road trips now, but the car won’t go on sale until 2022. Volkswagen has said that it will be available in the U.S., Europe, and China. There’s no word yet on price, although Diess said that Volkswagen’s electric cars will be “much more affordable” than current options.